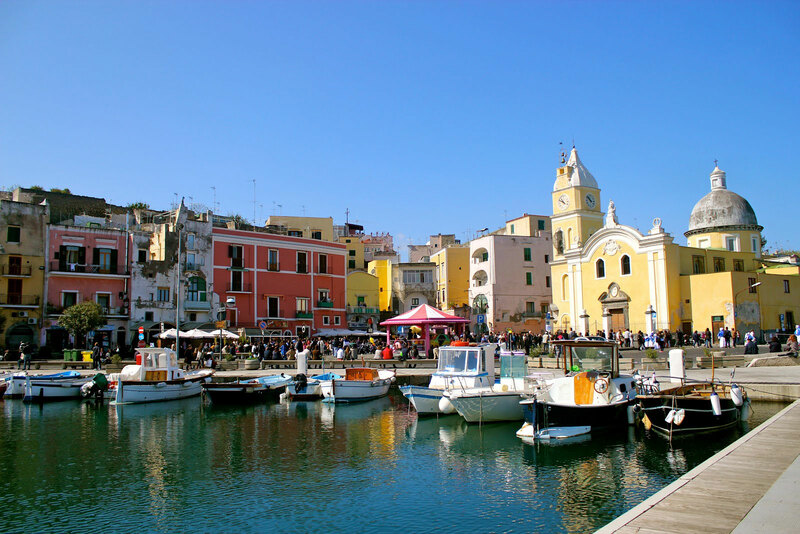 The clear waters of the Gulf of Naples surrounding two of the most beautiful islands in the Mediterranean: Ischia and Procida arr reachable by a fantastic boat tour. 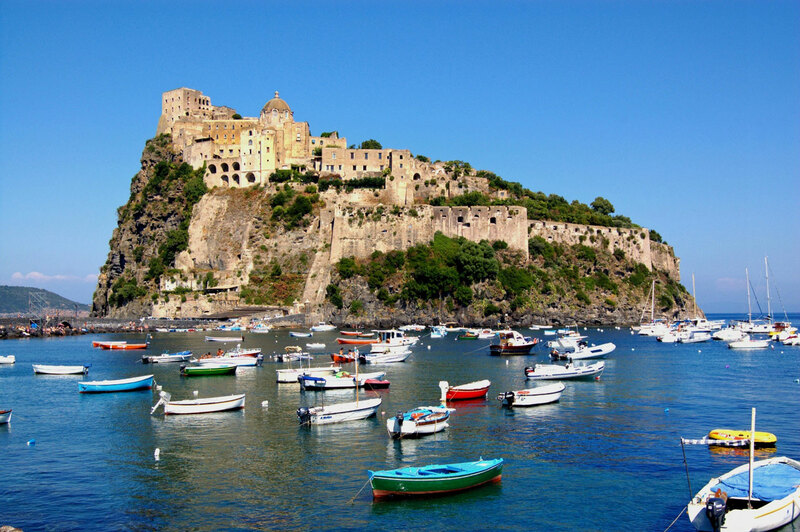 A private trip to admire the Aragonese Castle, the fantastic thermal paths that rejuvenate your body and regenerate the mind, or a guided excursion along the historical streets. A relaxing holiday that can turn into a timeless journey and an intimate experience in search of well-being. 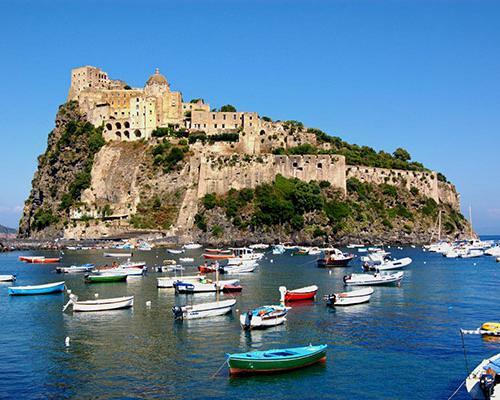 A fascinating boat tour in the Gulf of Naples to discover the islands of Ischia and Procida. 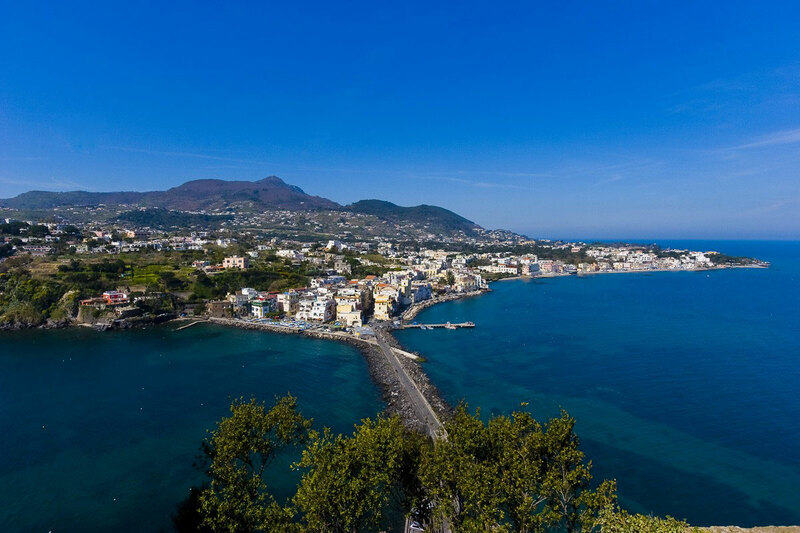 Once landed in Ischia, you can start admiring the Aragonese Castle, or getting lost in Sant'Angelo, taking a dip in a crystal sea. 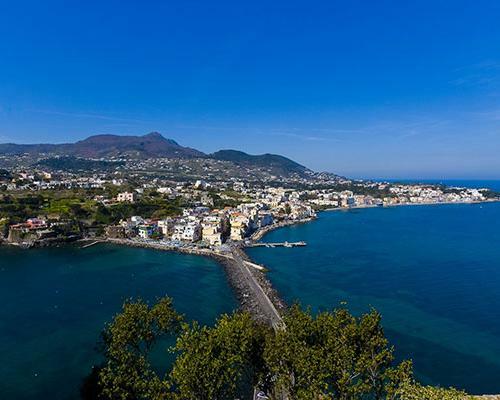 During the excursion it will also be possible to fall in love with the most famous beaches of Ischia, such as Maronti, Citara and San Montano. 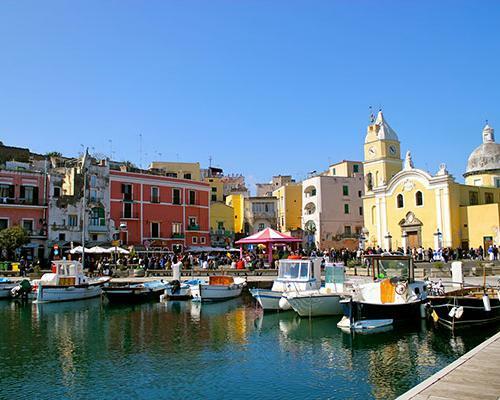 The journey will continue through the island of Vivara and then it will end in Procida, the smallest of the Gulf of Naples islands, where you can admire the wonders of a peculiar village and its breathtaking views.